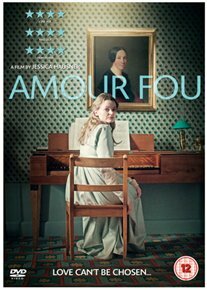 The film follows young German poet and dramatist Heinrich von Kleist while he tries to convince a friend’s wife to join him in a suicide pact as a means of escaping the inevitability of death. Story loosely based on German poet and dramatist Heinrich von Kleist Young German poet Heinrich wishes to conquer death through love and tries to convince his sceptical cousin to join him in a suicide pact as a means of escaping the inevitability of death. After his cousin rejects his pact, Kleist meets Henriette, the wife of a business acquaintance. Heinrich’s subsequent offer to the young woman is at first holds rejected until Henriette discovers she is suffering from a terminal illness.